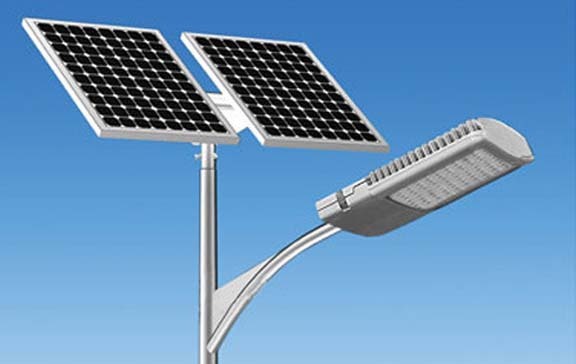 The Oil and Natural Gas Corporation Limited (ONGC) is going to install total 670 numbers of solar street lights in Assam in the current financial year as part of its ‘Clean and Green’ Initiative linked to Swachh Bharat Mission and to promote uses of non-conventional energy (solar light) in the region,. The ONGC , under its CSR initiative, will install total 144 solar lights in the first phase including 88 in Nazira, 26 in Gelekey and 30 in Harmotigarh. Twenty-six solar street lights have already been installed at Gelekey. Subsequently, 30 solar street lights are being installed at Harmotigarh (Konwarpur and Santipur) and 88 lights at Nazira Town. The oil giant will install 246 solar street lights at Patsaku, Simaluguri Town, Nazira Gandhi Maidan and Nazira Barburah Phukri in the next phase. The ONGC authority has also sanctioned installing of 70 solar street lights at Mahmora Legislative Assembly Constituency (LAC) and another 110 such lights at various locations of Sonari in Charaideo district. Further, under its CSR initiative, the ONGC has sanctioned installing of 100 solar street lights in five villages of the state at the rate of 20 lights in each of these villages. The oil company has selected one village each from the districts of Charaideo (Longpotia), Sivasagar (Kalugaon Dewalaya Gayan Gaon), Golaghat (Sokial), Majuli (Pokajhora) and Cachar (Khaspur).